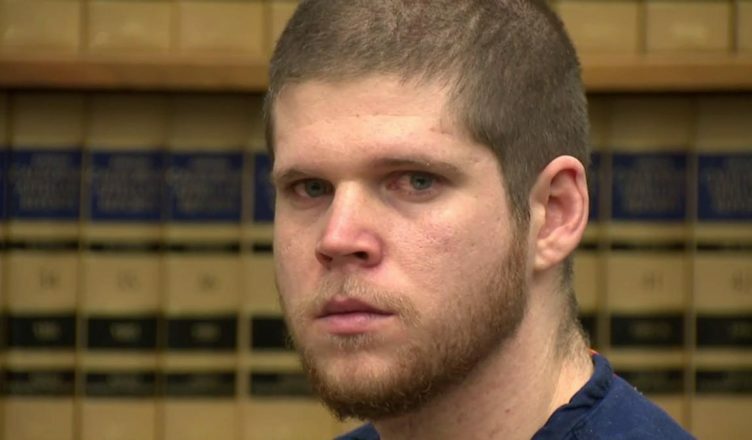 Former Marine Jason King, 24, whose drunk driving caused a head-on freeway crash in 2015, has been acquitted of murder but convicted of two counts of gross vehicular manslaughter. The collision resulted in the deaths of UC San Diego medical students Madison Cornwell and Anne Li Baldock. Three others were seriously injured. The collision occurred as a result of King driving into opposing traffic on the California 163 near the Interstate 8 connection, where he collided with the victims’ vehicle. King was initially charged with gross vehicular manslaughter and murder while driving under the influence of alcohol. While one prosecutor argued that King should be convicted of murder, a defense attorney maintained that a “conviction of murder would be a complete stretch.” Convictions of murder indicate that the defendant deliberately intended to kill, while manslaughter denotes an accidental act leading to death marked by a lack of intention to kill. “King now faces a maximum sentence of 17 years and four months on the charges he was convicted of,” the San Diego County District Attorney’s Office told the UCSD Guardian. King would have faced 30 years to life, should he have been convicted of murder. Deputy District Attorney Cally Bright reminded the jury that King had attended a police-instructed DUI awareness event in which he and other Marines were told that if they drank and drove they could face time in jail. Bright argued that despite having attended this event only eight days before the collision, King deliberately chose to drink and drive. “I got myself here, I’ll get myself home,” King allegedly told a fellow Marine that night after getting kicked out of a bar. Until the night of the collision, King had no record of drunk driving. After two days of deliberation, the verdict was read on Jan. 23 by Superior Court Judge Joan Weber. King is set to be sentenced on April 6, when a judge will decide how long he will go to prison for. Among those who testified are Yuki Iizuka, a UCSD medical student who spent three weeks following the accident in a coma. Fellow students Stosh Ozog and Jared Molitoris, who were also critically injured, testified as well. King, whose military career was ended by the case, did not testify. The two UCSD students who were killed were highly esteemed for their humanitarian interests and contributions, as well as their involvement within the medical school community.